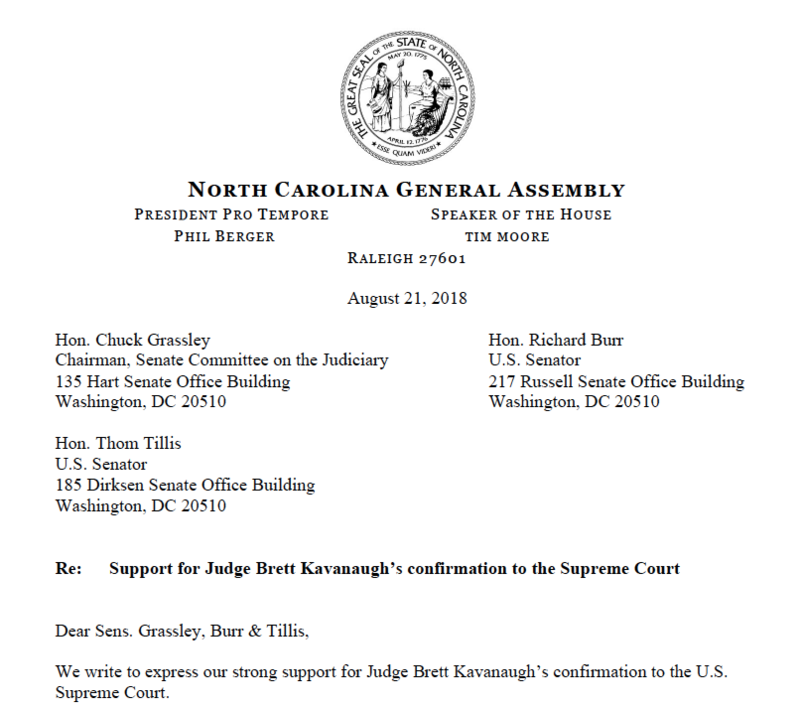 Though the NC legislature’s public display support of Kavanaugh's confirmation is unnecessary, it makes perfect sense that Berger and Moore want their members to sign on to this letter. It's a ringing endorsement of the kind of harmful policies they've enacted since taking control of the NCGA. Stephen Ross was first elected to public office in the early 1990s, serving on the Burlington City Council for 16 years. He went on to serve as Burlington’s mayor from 2003-2007, then won election to the NC House in 2012. During a House disaster relief committee meeting on Monday, legislators discussed how to help North Carolinians who suffered tremendous losses from Hurricane Matthew and how to prevent disasters in the future. During this discussion, Rep. Jimmy Dixon (R-4) claimed victims in North Carolina are relying on the government too much. In this installment of the Real Facts NC legislator profile series, we focus on Rep. Jon Hardister, a third-term Republican representing House District 59 in Guilford County. Hardister first ran for office in 2010, but lost to incumbent Rep. Pricey Harrison. He tried again in the newly created House District 59 in 2012 and was successful. 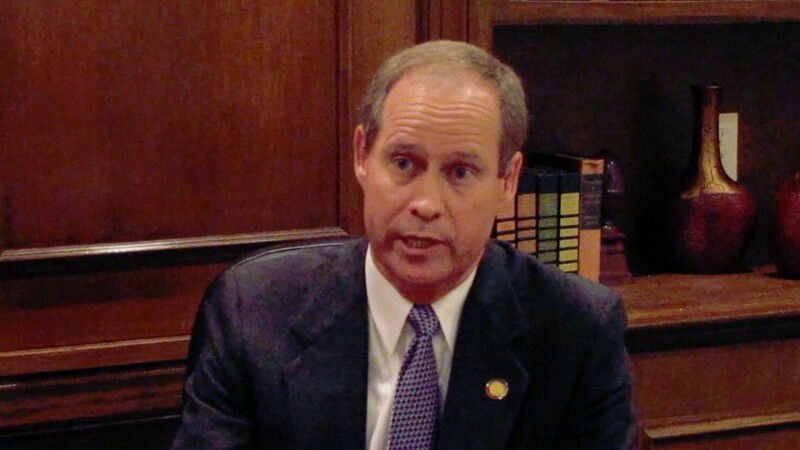 Despite being elected thanks to 2011 districts later ruled unconstitutional gerrymanders, Hardister is a vocal proponent of independent redistricting. However, his voting record says otherwise with support of all Republican redistricting plans since his election. Hardister rose quickly to power in the NC House and became Majority Whip in 2016. 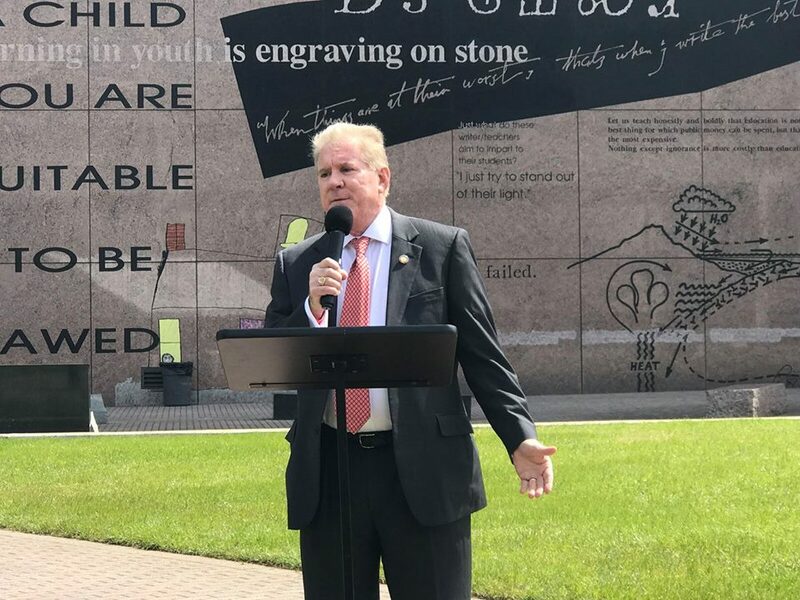 He is an Appropriations vice-chair and serves as chair of the Capital Appropriations committee, giving him significant influence over the state’s budget and the internal dealings that create it. Hardister’s priorities are clear. He helped write budgets that shortchange education and pushed for charter school expansion proven to take money away from NC school districts. Hardister favors deregulation for big business over protecting clean air and water for future North Carolinians. Read more on Hardister here. Real Facts NC’s legislator profile series continues to examine key North Carolina legislators. 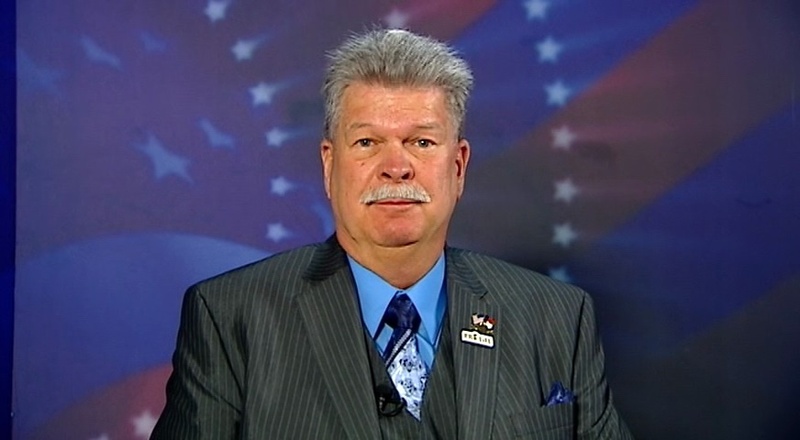 Here we look at Republican Representative Mike Clampitt, a Republican representative from House District 119 in Haywood, Jackson, and Swain Counties. Clampitt, a freshman legislator, had run twice before against incumbent Joe Sam Queen for H119 before finally beating Queen by around 300 votes in November 2016. 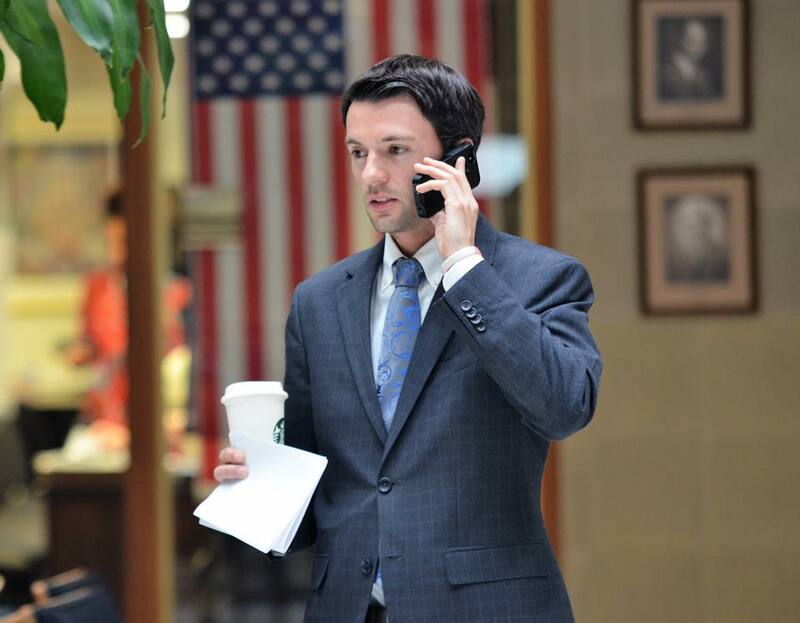 Before being a perennial candidate Clampitt worked at the legislature. In his first term in the NC House, Clampitt has quickly forgotten his district, supporting economic policies that benefit the weathly over working families in his district. Read more on Clampitt here.